Here is a list of all the “join me” excursions and visits Terry Brown made when president. They were intended to be very informal Catenians events arranged on an open invitation basis. Even the soul needs stimulation and the spirit can be raised by both new encounters and old experiences revisited in company. This was obviously a very personal choice of venues and without any specific religious connotations. Brother Terry said he would go whether others join him or not, but was delighted to find that quite a few brothers and wives came along. Sadly, probably due to increasing concerns over security, we were only allowed to see into the state-of-the-art new studio for news from the cafe balcony viewing point. We could get a good insight into the excitement of the new building, but it was still, literally, “behind glass”. 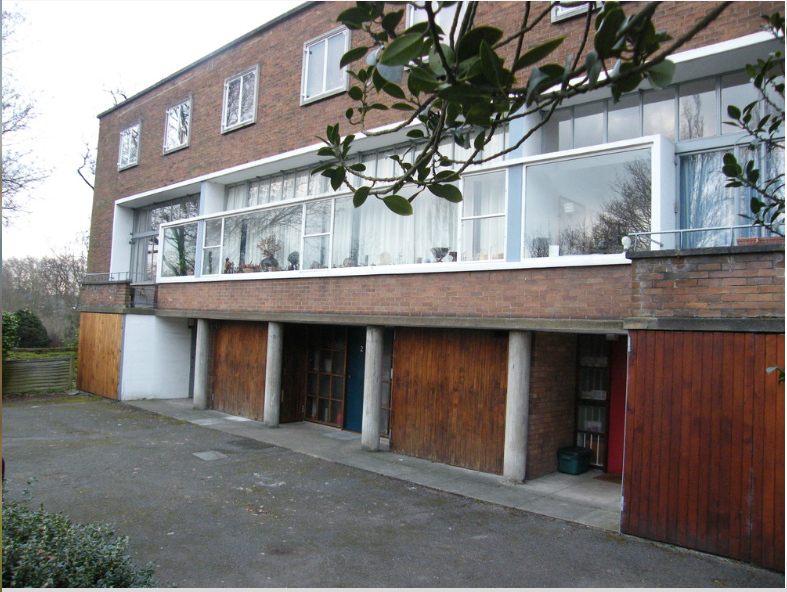 On Friday August 14 the “Join Me” excursion was organised primarily to visit 2 Willow Road, a private house on the edge of Hampstead Heath built for himself by ‘brutalist” architect Ernö Goldfinger in 1939. Because the house is quite small when compared with others we have visited another building was included in the itinerary, Fenton House, which is probably about as far removed as could be from the C20 modernism of Willow Road. 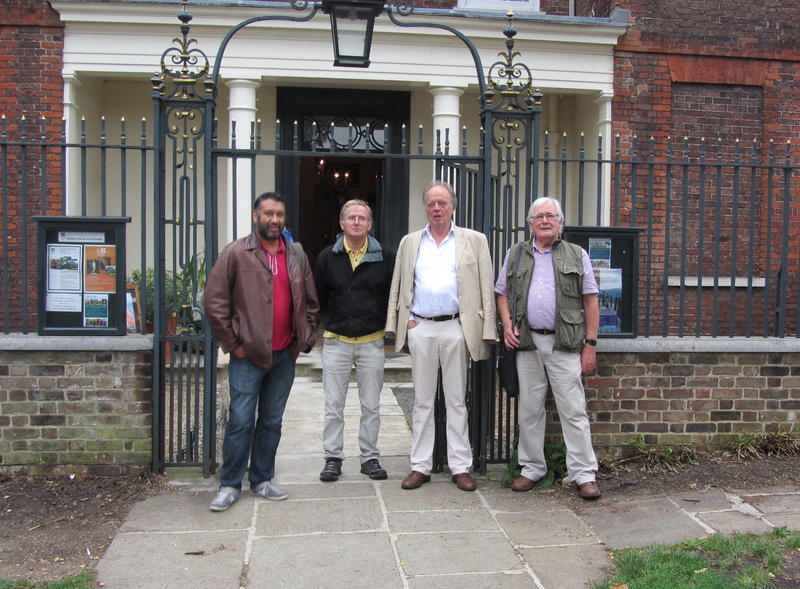 The Balham Brothers assembled for the photo shoot outside Fenton House, but Lucille, Marianne, Bernard & Ken could not be found at this stage. 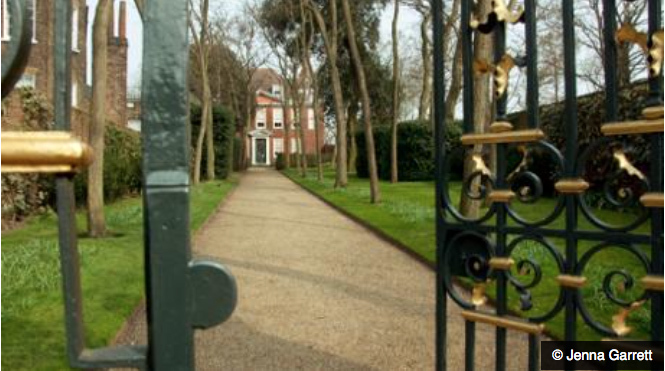 2 Willow Road caused quite a stir when it was acquired and opened by the National Trust. 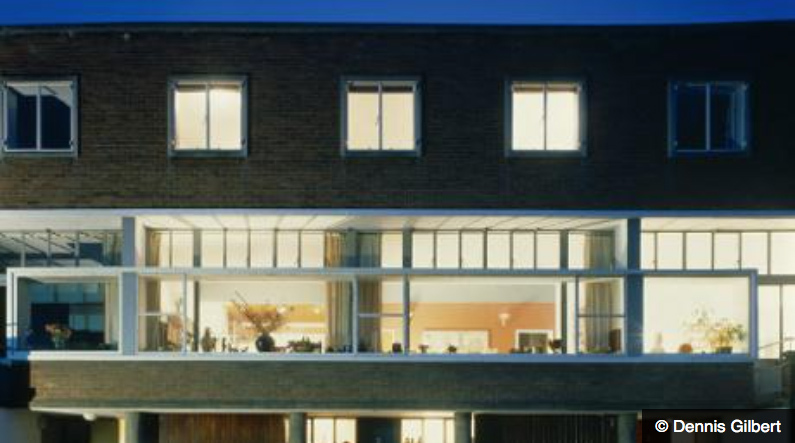 It is a 1939 modernist building, designed and constructed by the architect Ernö Goldfinger for his family, in what at the time was a shockingly modern style. It was Goldfinger’s home until his death in 1987 and has been maintained with his purpose-built furniture and fittings, as well as many of his pictures and possessions. Goldfinger later became a wealthy, successful architect, but at the time he was a Hungarian refugee with a family to support – and money was tight. The house has a fascination as a time capsule, a C20 postwar Hampstead architect’s home with everything down to the coffee packets still in place on the kitchen shelves. The introductory film gave us a good insight into the architect and we were not sure we liked him that much. After a swift pint at a nearby pup, we set off to Fenton House, which, due to a bit of mistaken map reading by Terry, turned out to be a good 20 minutes walk (up some fairly steep gradients), not the mere five minutes promised! 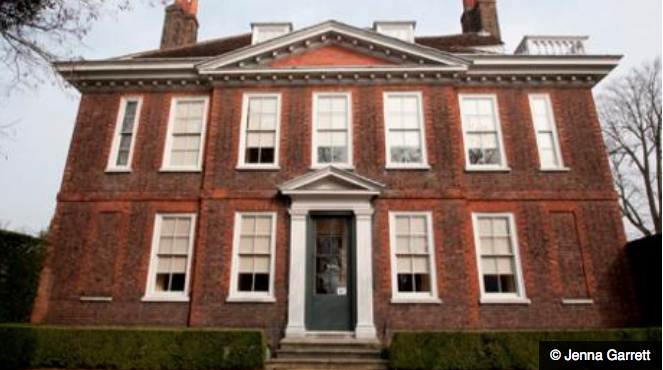 Fenton House is a 17th-century merchant’s house, regarded as a hidden gem in London. It has its unique charm and ambience, but is not the site of major historical events and is not marked by any architectural genius. 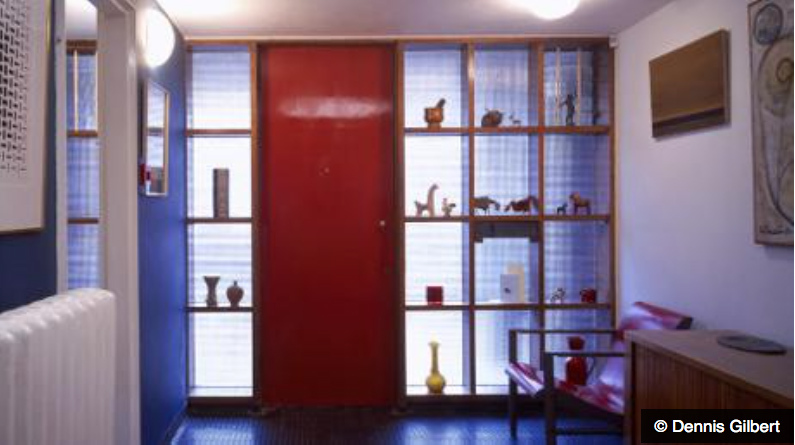 It was bought by a Lady Binning in 1936 and she filled it with her highly decorative collections of porcelain, Georgian furniture and 17th-century needlework, thus demonstrating the wide gulf in taste in London in the thirties and just how radical the Goldfinger house was. The sheer size of the ‘merchants house’ (occupied by Lady Binning alone- save for six servants) compared with Willow Road says something about how wealth and culture were in flux in the first half of the C20. There are many early keyboard instruments at Fenton House and these are all still played. The sound of virginals and the colours of early 20th-century drawings are a part of the Fenton House ambience and we experienced both. 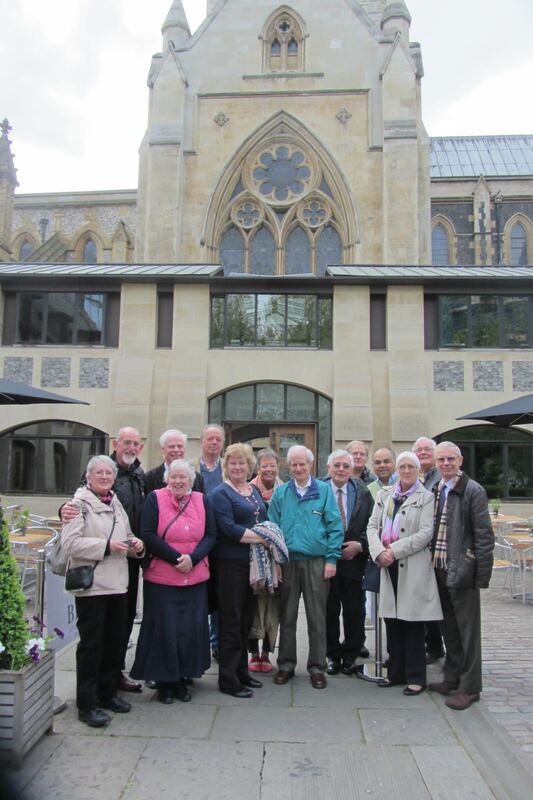 On Friday, May 1 we had the best turn-out yet for our “Join Me” visit to Southwark Cathedral, Borough Market and the George Inn. 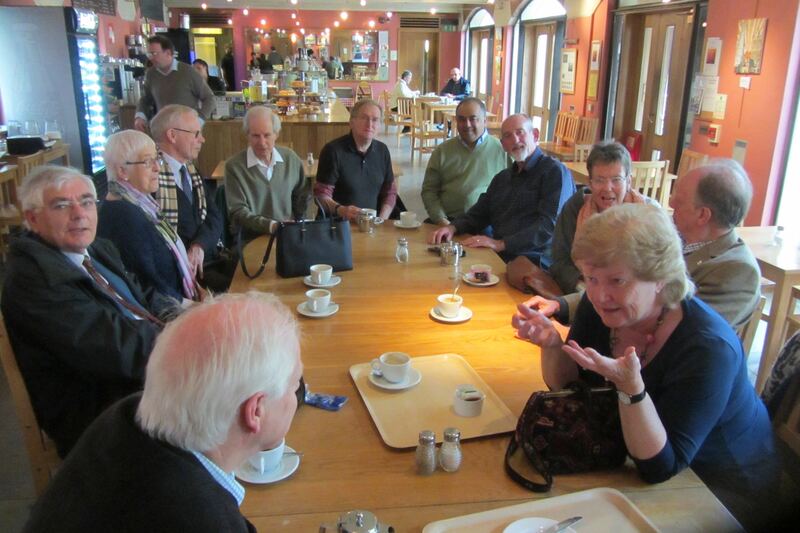 We met for coffee in the Cathedral refectory and then we were treated to an excellent guided tour of the cathedral. 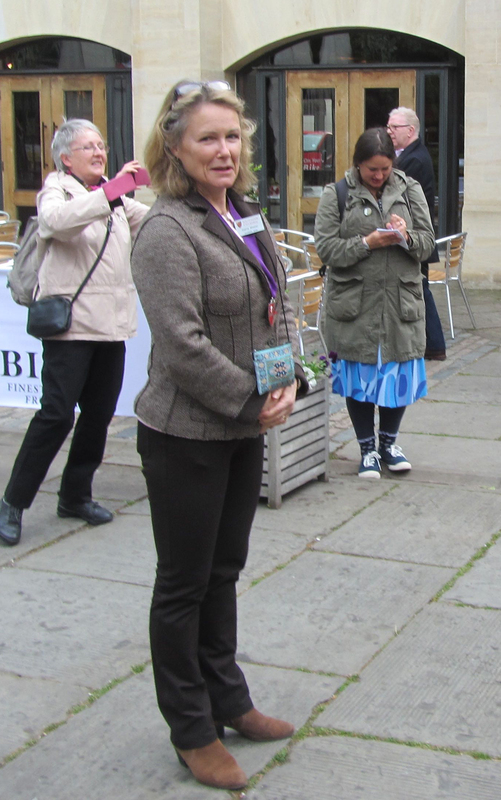 Our guide, Sophie Wheeler, was very knowledgeable and seemed passionate about the cathedral, but she also sustained our interest throughout one and a half hours. After a little time to wander through Borough Market with its wonderful and tempting sights and scents of food of all kinds, we arrived hungrily at the George Inn. We had a pleasant table in the upper bar and rounded off our visit with a pint, lots of chat and some enjoyable pub grub! More pictures in the full post post on this. Southwark Cathedral is the mother church of the Anglican Diocese of Southwark which encompasses South London and East Surrey. The church has borne continual witness to faith in Jesus Christ for the last 1400 years. Described as a place which is open to all and from where the Good News of God’s love for all is proclaimed and lived out. Our interest might be more in the architecture, which is Gothic and looks rather beautiful. Added to this there are some very well done modern extensions which include offices and the tearoom, called the refectory. Thus, today in old and new buildings the Cathedral continues to serve the people of its parish and the people of the diocese as a centre of teaching, worship, prayer and pilgrimage. 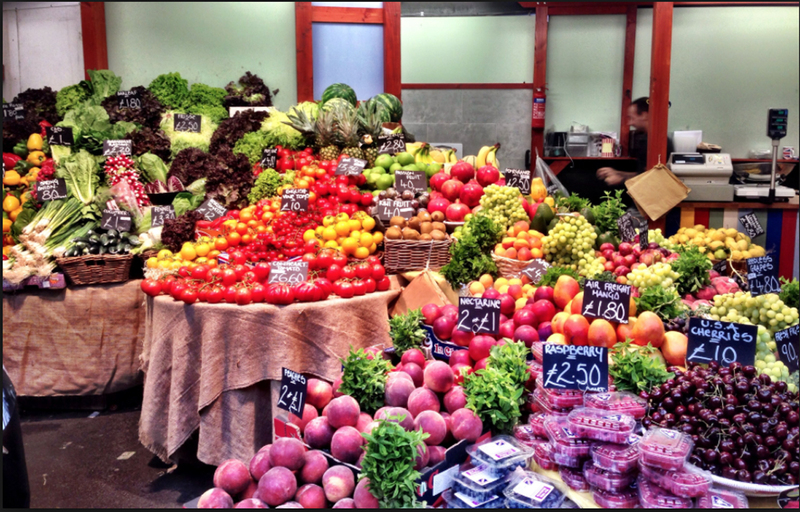 Borough Market styles itself as London’s most renowned food market; a source of exceptional British and international produce. The George Inn is a public house established in the medieval period on Borough High Street. 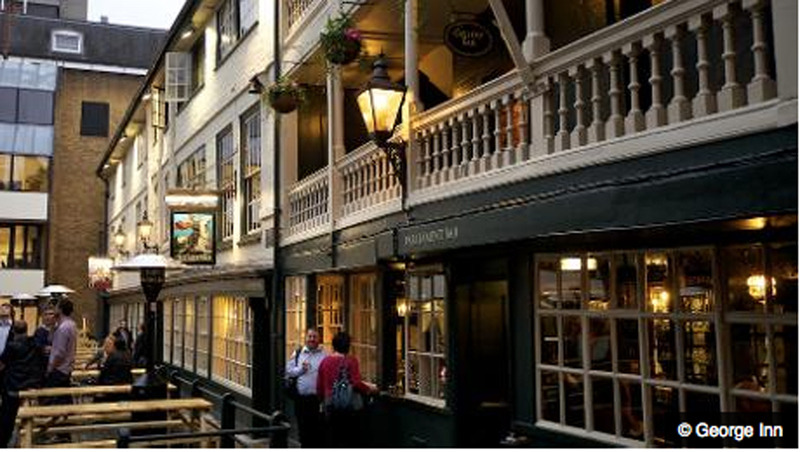 Dating from the 17th century, it is London’s last remaining galleried inn. The galleries that front the building were once common on inns. Many other surviving examples were lost during the Second World War. The original George Inn was destroyed by fire in 1676. Charles Dickens visited the site when it was a coffee house and it’s mentioned in Little Dorrit. The first map of Southwark (Duchy of Lancaster ca1543) clearly shows it marked as ‘Gorge’. It was formerly known as the George and Dragon, named after the legend of Saint George and the Dragon. It is a thriving, popular and busy pub. A regular evening of mystery and wonder featuring some of the club’s top magicians in “At Home with The Magic Circle”. This event features History, Close up and Stage entertainment and happens throughout the year and lasts for a full evening.Doors open at 7.00pm and The Club Room Bar and museum is open. The event finishes at approx 10pm. Parlour magic begins at 7.30pm. During the interval, the Magic Circle Museum and the Club Room Bar is open once again and you’ll have a chance to explore our fabulous Headquarters. Then it’s time for a dazzling show in The Magic Circle Theatre to finish off your evening. Tickets £34.00 each. SUIABLE FOR 14 and above. Under 14’s will not be admitted.There is a lift and wheelchair access to all public areas. 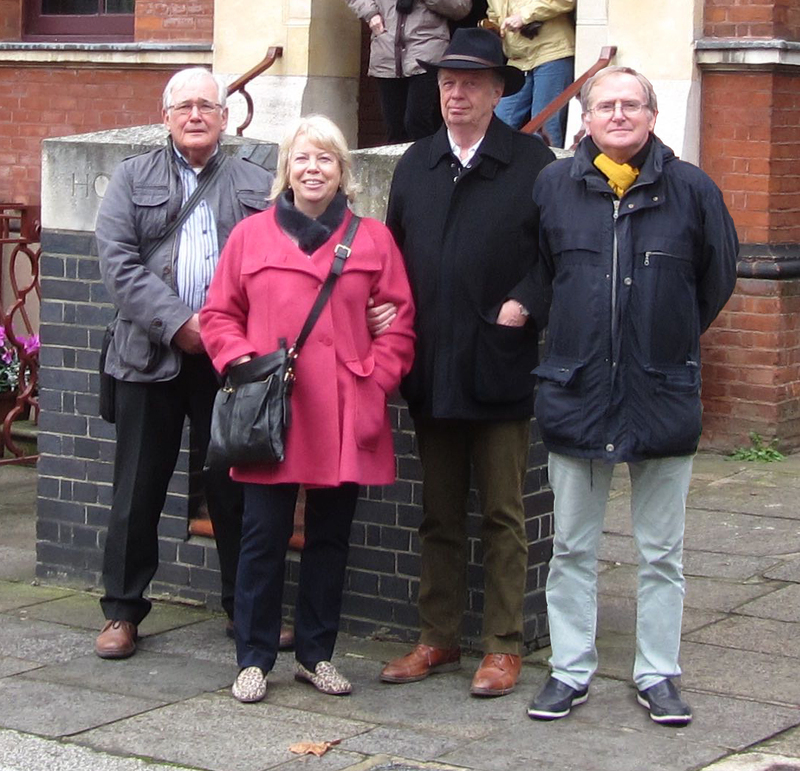 Charles and Marianne Marriott and Steve Palmer joined me at Leyton house and we all enjoyed the splendours of this Victorian studio house with its Moorish details and impressive north-light studio. 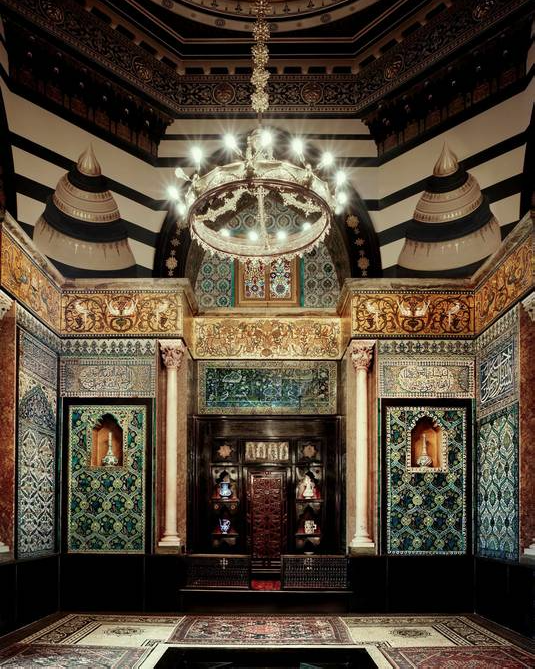 The ” Victorian Obsession” exhibition of paintings by Lord Leighton and contemporaries including Pre-Raphaelite painters John Everett Millais, John William Waterhouse and Edward Burn-Jones added much to the enjoyment of the visit. Leyton house is certainly one of London’s hidden gems. Crafts movement. 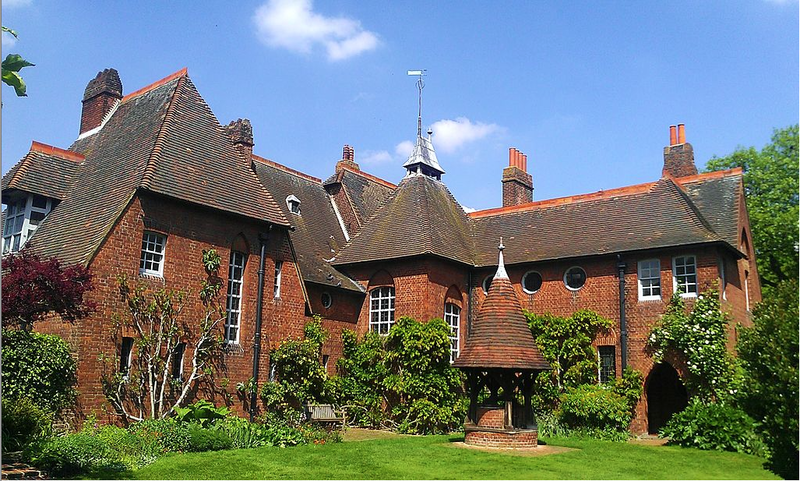 It was built for William Morris and designed by architect Philip Webb. 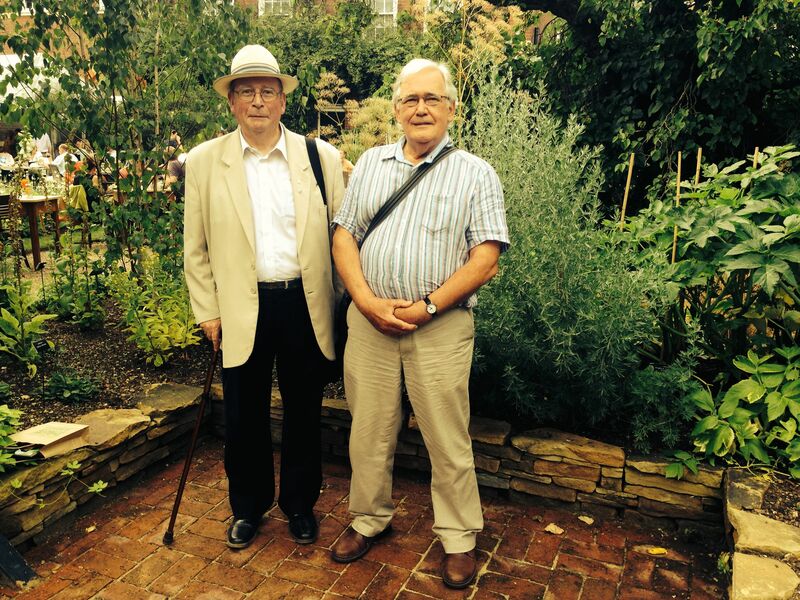 In July the “JoinMe” visit was to Chelsea Physic Garden. We met for coffee in the café at about 11:00. 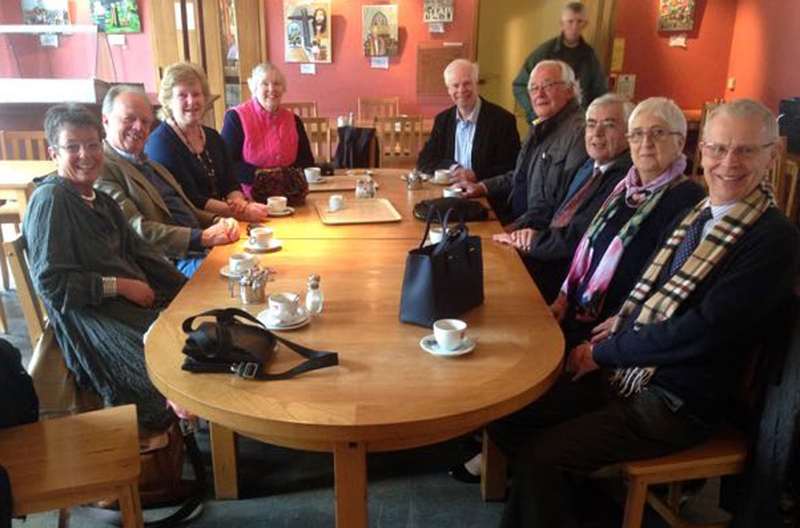 It was a small party comprising only Bill Gallagher and Terry Brown! We roamed the garden and then returned to the café for lunch together. The café is very popular for Sunday lunch, but we got a table without much trouble and enjoyed a delicious portion of salmon en croute and salad! 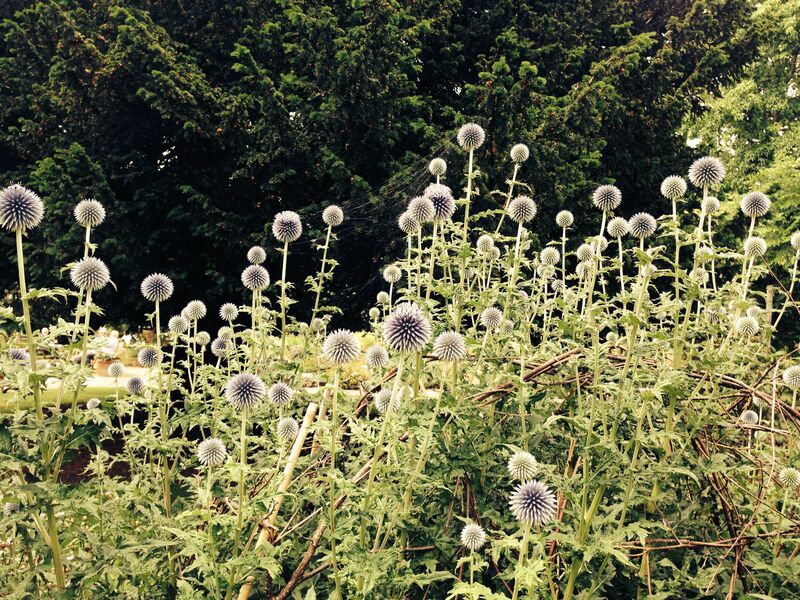 We agreed that the garden is a lovely haven in central London with a host of interesting plants all well described and enjoyed a pleasant hour or so absorbed by the fascinating variety of forms and colours and the uses to which plants are put. The first visit was to the Dulwich picture Gallery. The gallery has a broad range of exhibits and was built in a delightful setting to a design by Sir John Soane, earlier architect of the Bank of England, and most original interpreter and developer of classical design. 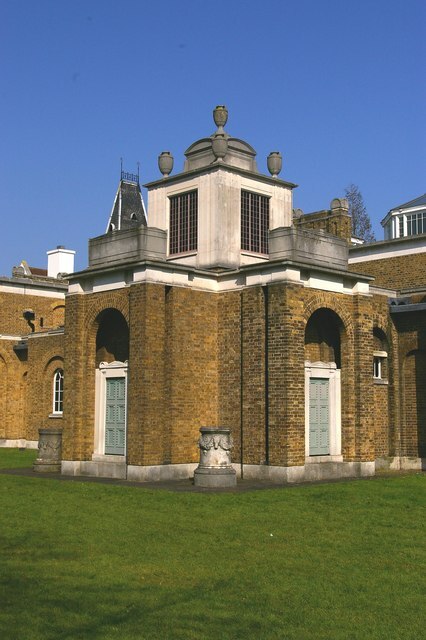 Soane is sometimes considered the first of the moderns and the building has an interesting modernist extension. Terry – an excellent place to visit and very accessible. The wife and I will be on a small holiday on that date but we will accompany you on other trips.